There are so many factors that go into success such as having a positive mindset, determination, willpower, as well as the grit because it can be developed. While these are important factors for the success of your business or your career, there is one factor that you probably have never considered: whom you marry? According to a study published by researchers from Carnegie Mellon University, people with relatively prudent and reliable spouses tend to perform better at work, able to earn more promotions and make more money, and are more satisfied with their job. This is true because partner conscientiousness predicts future job satisfaction, income, and the likelihood of promotion. 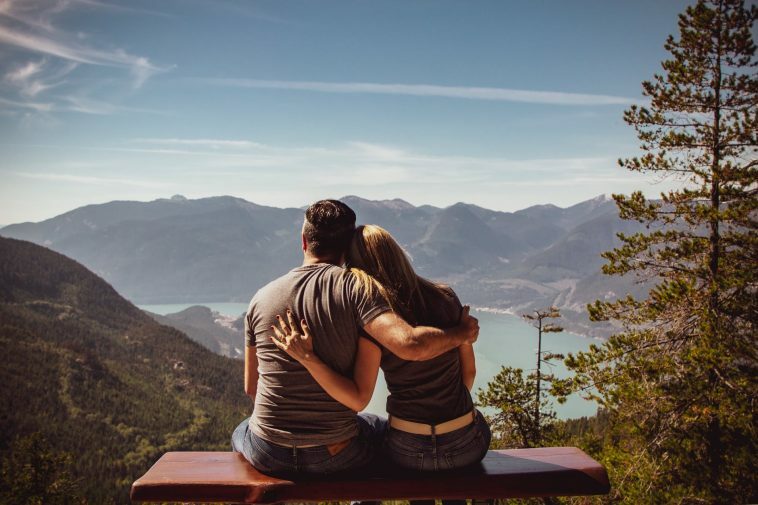 For this purpose, 163 married couples were studied and psychologists found that individuals with supportive spouses were more likely to take on the potentially rewarding challenges. The couples who accepted the challenges, experienced more growth, happiness, and psychological well-being. According to Brooke Feeney, the professor of psychology at Carnegie Mellon University, it was found that the support for the idea that the choices people make at specific decision points brings a lot of influence on their long-term well-being. In 2011, the former president Barack Obama attributes his political success to his wife saying that he wouldn’t have done anything that he has been able to do without his wife. For him, his wife is the only reason he stays balanced and gets to deal with the immense pressure. She has not only been a great first lady but also she is just his rock and he counts on her in so many ways every single day. Also, the CEO of Facebook Mark Zuckerberg stated that his wife Priscilla Chan, play a crucial role in his life and inspired him to volunteer his time and take on the social work. He stated in his 2017 Harvard commencement speech in 2017 that she is the most important person in his life and the most important thing he built in his time. Not just women have been supporting their husbands, in an interview in 2013, Beyonce’ stated that her husband Jay-Z is extremely supportive and helped her on so many levels. Studies have revealed that there are some crucial steps that you can take to push your spouse to embrace new opportunities in life. You can express your enthusiasm for any opportunity that comes across your spouse’s way, reassure them, and discuss the benefits of taking up a new challenge. So, instead of expecting your spouse to change, find out ways to be more supportive of your significant other. You can also take on the role to manage their finances, take care of the household chores, repair, or schedule. It is because the best way to lead is by example.